Tygon R3603 tubing with 3mm inner diameter. 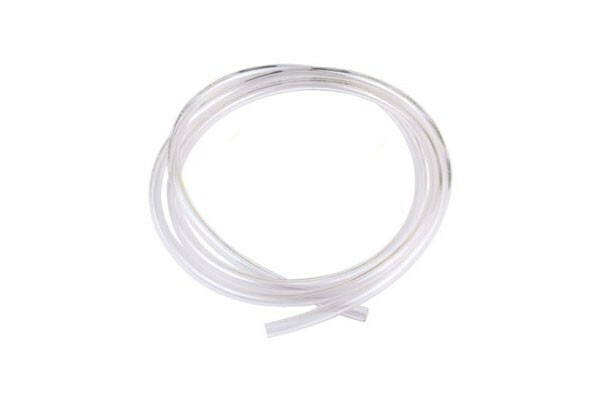 Highly flexible laboratory tubing, highest quality. Suitable for use with the MCX-One water block. Ordered amount = length in meters!